CAPSULE (Clinical and Professional Studies Unique Learning Environment) is an educational resource designed to help undergraduate medical students learn and improve their medical knowledge. Created in partnership between Brighton & Sussex Medical School and Ocasta. 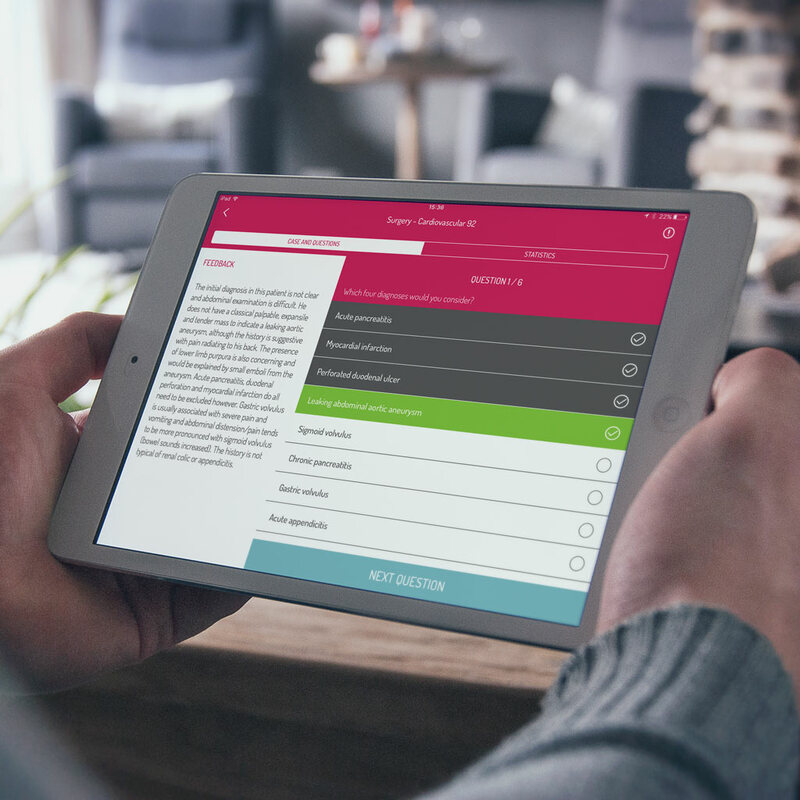 With CAPSULE the user can create personalised quizzes, search for a specific case or topic in the extensive case library. 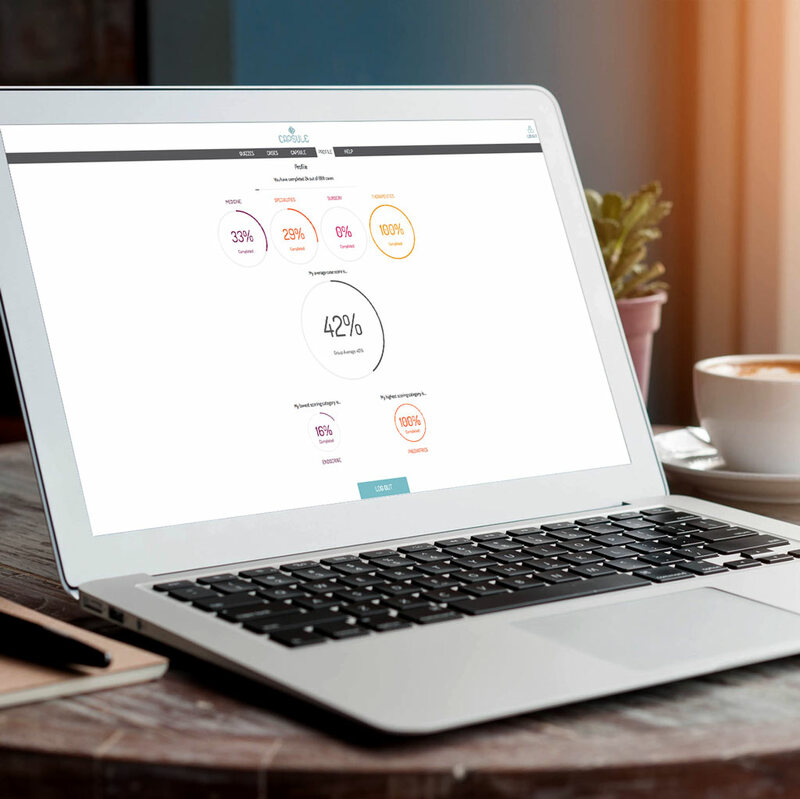 CAPSULE allows the user to view feedback on questions answered as well as statistics to drive learning and progress. To keep the content correct and up to date the user can comment and feedback on learning content. Created, edited, practiced and reviewed over many years, CAPSULE offers refined and accurate content to students. Now delivered neatly in apps for Android, iOS and the web, students can learn on the go; even syncing their cases and questions for offline study. The editorial and clinical team can tweak and add new content, with it available instantly to students. Cases are unique in both scale and quality. Covering the entire undergraduate medicine curriculum and being written and edited by clinical faculty active in teaching and assessment. Whilst Brighton & Sussex Medical School had their content they needed to rebrand and relaunch it as CAPSULE. We needed to create a colourful and engaging brand tempered with a clinical and professional appeal. We researched and presented logo ideas, typography and icon styles and colour palettes for consideration. All of these elements together create a definitive vision of CAPSULE. The icons were the greatest challenge; producing quite technical anatomical and simplified versions of each medical discipline as well as more conceptual takes on other items proved hugely rewarding. Icons within a colour coded category provided instant and visual clarity for the user. The brand colours are from the existing Brighton & Sussex Medical School brand whilst the logotype takes cues from the CAPSULE logo identity. 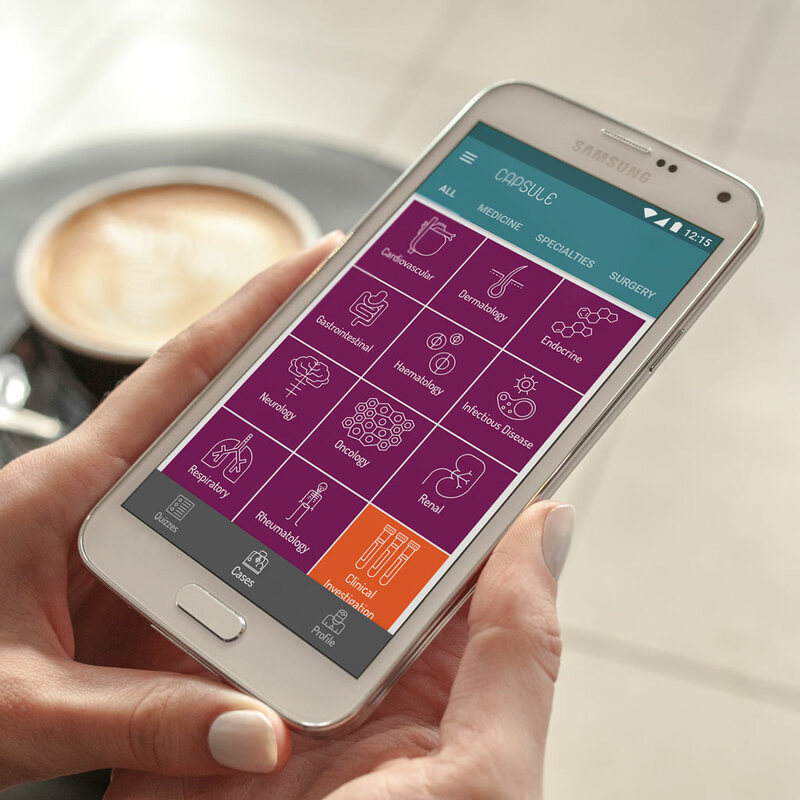 This creates a cohesive and recognisable brand within the medical and learning app industry.